Trousers or Breeches for Best Bunchage? 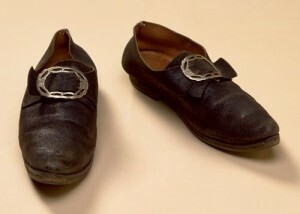 1810 Rare Gentleman’s Leather Shoes with Silk Ribbon Ties. Footwear assisted the decision of whether Mr. Suze would wear trousers or breeches. The first aim was for comfort, and we thought we’d put buckles on a pair of his black work loafers and be done with it. 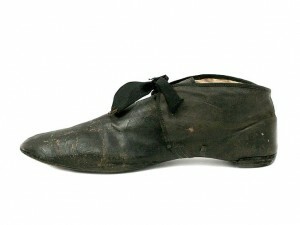 But clarity on the appearance of a Regency man’s shoe pointed out that the soles of his shoes were too thick. You see, my husband and I both have wide feet and wear orthotics. His feet are sensitive, and he owns shoes he can’t wear for long without pain. Thrift and vintage stores were checked for several months for plain black shoes or tall boots, both with minimal embellishment, minimal soles, a wider fit, and in my husband’s size. No luck. I thought if I could find some of those folding leather bedroom slippers, it would be better than the work shoes, but I only found new brown ones, at $60. I checked the Internet. I avoided this for my clothing for Thrift Shop Regency Costume Experiment because shipping charges can double the cost of an item, but my husband’s clothing has been a steal of a deal, even with shipping. Real riding boots would cost at least $200. Jazz shoes are supposed to be a good alternative, but they didn’t look too much like Regency shoes. At $120, I gave them a miss, too. I knew Mr. Suze would be more comfortable in boots than in stockings and slippers, and I concentrated on them more than shoes in my search, but the one I found first would dictate the rest of the costume. On a local “For Sale by Owner” site, I came across a pair of new black riding boots that were men’s size 9.5, and the owner claimed they fit wide. The ad stated the seller had originally asked $150 and was now asking $120. I emailed the link to my husband, but nothing happened, so a month or so later, I checked to see if they were still for sale. The price had been further reduced to $80, so I bugged Mr. Suze to go see them. He returned with a pair of brand new boots, slightly too large, for $65—he’s great at dealing sellers down! The seller’s daughter was very tall, and he’d bought them for her, but she balked at men’s boots, and never wore them. Thick socks and orthotics will help the fit for my husband, and he won’t spend a great deal of time walking in them in Louisville. The shaft of the boot was too tall, though, and rubbed the back of his thighs badly. We looked to see if we could turn the tops over to show the brown lining, but the leather was too stiff, and the lining had writing. The different kinds of footwear popular in the Regency are in the drawing below. 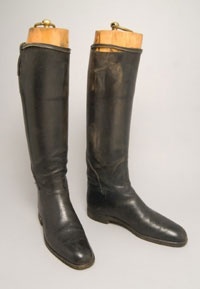 The jockey boot (black with a brown band) is most frequently seen in artwork and fashion magazines, the runner up is the Hessian, and we had a riding boot (left), similar to the Wellington—but it’s really a modern dressage boot, worn for show horse riding. He checked to see how much to cut them down and was quoted $65. Ouch! We looked into whether we could cut them easily ourselves, and there were no clear instructions on the Internet other than repeated short cuts with a utility knife. Now, I’ve cut many things with a utility knife, and 90% of the time, the cut has at least one ugly spot where the knife slipped. That idea was discarded. Riding forum members advised other riders that the boots are supposed to sit a couple of inches above the knee, high enough to protect the leg from some aspect of the saddle, so they recommended not to cut them. Instead, suggestions included wetting the boots and walking around in them to get the leather to relax, plus wearing a sports wrap around the knee under the pants. We thought we’d still rather cut Mr. Suze’s boots. Hessian boots: Mid-calf boots coming to just below the knee or lower that have tassels on the top, named for the German soldiers called Hessians who introduced them. At first, we said if we’re going to have them cut, we may as well get a Hessian profile. I could add trim and a tassel. We assumed this would be routine for the shoe maker. Instead, he asked us to mark the cut line and would take no responsibility for problems. We hesitated, unsure we could do a good job of drafting the double curve. Mr. Suze discovered a second shoe maker who would cut the boots for $40, but the same issue: he wouldn’t take responsibility for a special shape. We decided it was best to remove the top 2” with a profile to match the original curve. After months of no luck finding pants suitable for breeches, I discovered a pair of buff-coloured Nubuck pants for $5.99 at Salvation Army. Blogger Experiments in Elegance has a post on how to fake a Regency costume, and for breeches, advises cutting the pant legs off a few inches below the knee, and utilizing fabric from one cut-off leg to make a trim band for the bottom of the breeches. 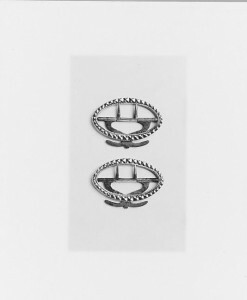 I had bought some nice buckles from Dressew to use for knee buckles that would be used on the trim band. However, the most common closure was a set of three to six self-covered buttons up a placket above ties that are an extension of the trim band, which would be narrower than the blogger suggests. 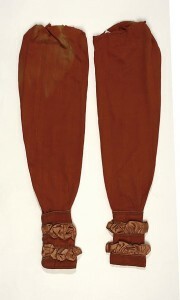 Buckskin breeches, showing buttons and tie closure and jockey boots. Metropolitan Museum of Art. 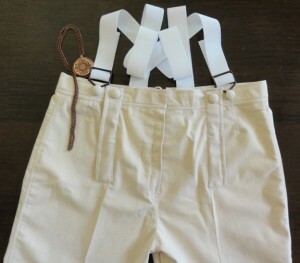 Buttoned fall on museum breeches. 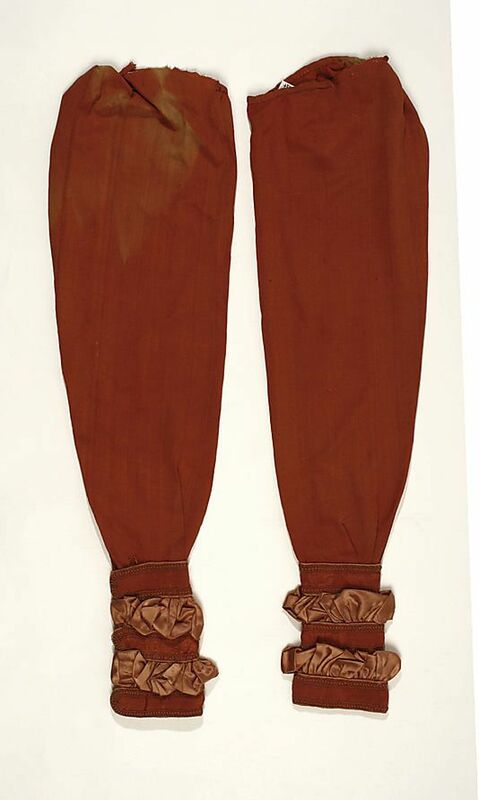 Regency breeches had buttoned falls in front rather than the modern fly, though the odd museum piece from that era shows early use of a buttoned fly. 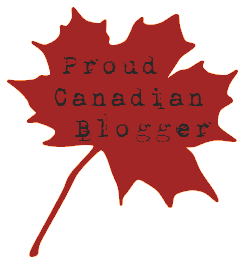 The same blogger describes how to make a flap for the fall-front with the other leg. Breeches were the best idea if I could find shoes. With boots, either breeches or trousers would suffice. 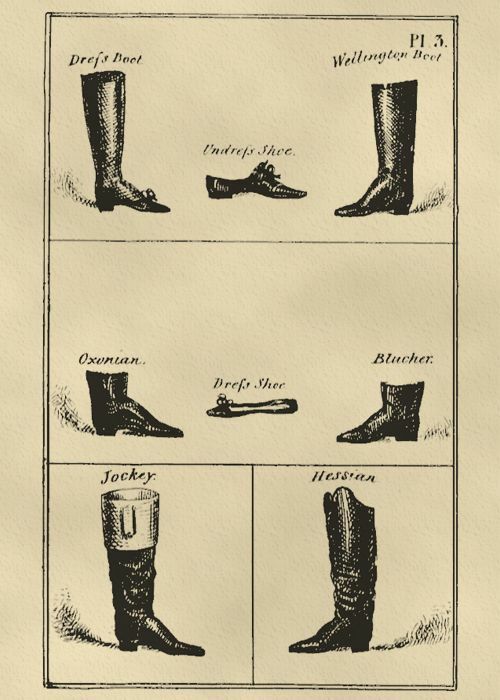 Trousers would be advantageous for me, as I could put a stirrup at the end to hold the pants into the boot, much less work than making breeches. Trousers and Hessians: Thomas Philip Robinson the third Baron Grantham and later Earl de Grey aged 35 years – portrait study by the great French artist Jean Auguste Dominique. 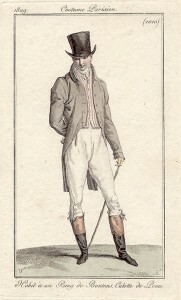 Trousers became popular in the mid-Regency for casual wear, but breeches with stockings and slippers remained the correct clothing for formal occasions like balls. 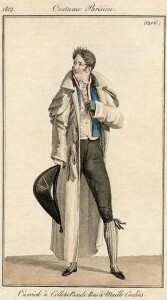 Eventually, trousers overtook breeches in formal wear as well, though this occurred after the end of the Regency. Since neither boots nor trousers were appropriate ball attire in the Regency (though one Oregon Regency Society gentleman said he was wearing his to the ball anyways), our story would be we were sneaking into the ball for a short while to watch, but would not dance since Mr. Suze was not properly attired. We do not want to dance. It’s not that we don’t want to dance, it’s that we don’t want to ruin our marriage in the attempt to dance. We took ballroom dance lessons once, and Mr. Suze stared at his feet and forgot he had a partner. I got frustrated and started to lead, but I’m terribly uncoordinated, which didn’t help Mr. Suze concentrate on his feet. We’d get messed up on the steps, he’d get mad, I’d try to instruct him, and we’d stop to argue. Neither of us were able to learn the steps of one dance before the instructors moved on to the next. We’d try again, and repeat the whole mess. We finally dropped out of class, deciding we were too terrible at this, and we didn’t want to keep arguing to get better. Neither of us is concerned that his trousers and boots aren’t correct for the ball, as we’ll be lurkers and watchers. 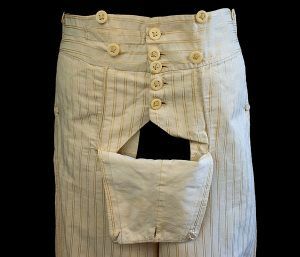 Since Regency trousers were slim, I cut about 3” from the inseam of the pants. Instead of using part of a pant leg for a flap, I used some of the cut fabric to make panels that look like the trim panels for the sides of the falls. Self-covered buttons were also made to fake Regency at the top of those flap edges, as well as to secure suspenders to keep the trousers high. A small watch pocket was made to set inside the waistband. At first, I despaired of finding a pocket watch at a reasonable price, as the vintage watches I’d seen were over $100, and that was for either one that was a fake and used a battery, or another that didn’t work and would be another $200 to repair! 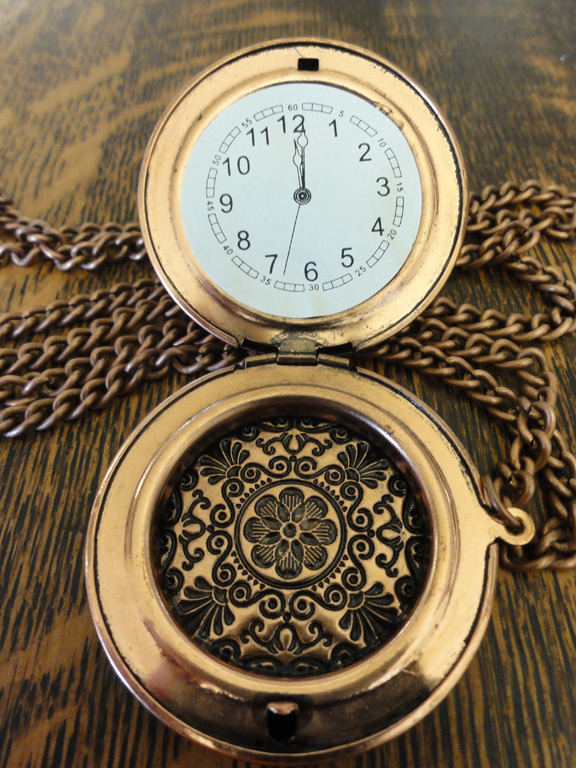 But Value Village had a display of Steampunk accessories for Hallowe’en, and I got a cool pocket watch and chain for $1.99! Outside, it’s a pretty good-looking imitation for the price. Inside, it has a hilarious paper face! 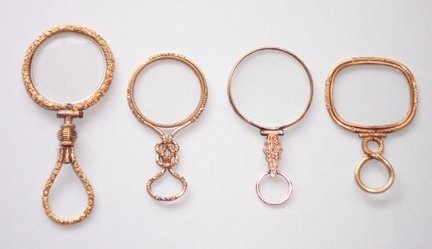 We now have to find a watch fob of some sort. The Pragmatic Costumer has a nice article on watch fobs for ideas. A combination of the leg narrowing, the original size of the pants, and the need for So Mr. Suze to wear the pants high like Regency gentlemen caused the pants to be tight at the waist band. A 5” deep opening was made in the seam at the back of the pants, and eyelets and laces were added for true Regency fashion. I was going to sew the fly closed and have him use them. When he tried the trousers on, he couldn’t reach the ties. Not such great idea, after all! We left the fly. 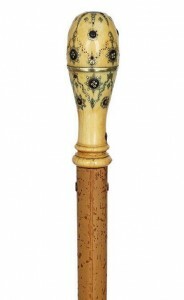 Cane with tortoiseshell and brass wire piqué on ivory. Mr. Suze’s project was to make himself a walking stick. We had some pieces of bamboo that had previously been used for supporting plants, and some of the Ackermann’s prints had bamboo walking sticks. I’d been looking for a handle re-purposed from a drawer or door handle, similar to the photo (left). I also knew that drapery rod ends may have other designs suitable for this. Mr. Suze went to Habitat for Humanity’s Re-Store and found a pineapple-like end that he attached to the bamboo, then to Rona for an end piece so the bottom wouldn’t scratch floors. I’d read that the walking sticks were quite long, and had seen some Ackermann’s illustrations that confirmed it, but my husband wasn’t so keen on a tall cane. The compromise was to make the length so his hand on the top made his arm parallel to the floor. He freshened up the bamboo with a light sanding and shoe oil. TSRCE men’s boots, gloves, and walking stick. 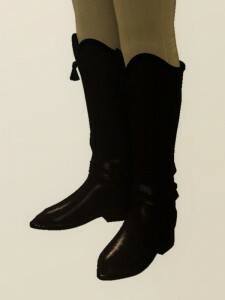 The cut-off panels from the boots are shown. I was pleased with the pineapple look, as I’d learned at the JASNA Jane Austen Tea just a few weeks earlier that in the Regency, pineapples were important because they were so expensive. They were imported from Suriname or India, and a shipment of pineapples would allow a ship’s captain to retire in fine comfort. The rich had pineries to try to grow them, but they were so dear, they were rarely eaten, but just left on the table for decoration as they deteriorated! This explains why there were so many reticules of pineapple design as well. The gloves are white cotton costume gloves for $4.99 from Value Village. They’re not something you’d see at other times of the year, but the Hallowe’en costumes are out! A Regency gentleman would be more likely to wear kid gloves, but I had enough trouble with the search for kid opera gloves for my costume since the few I found were far too small. There’s a good chance they’re more rare for a man! Mr. Suze opted to glue on whiskers rather than grow his own sideburns, and found a moustache at a Dollar Store that’s pretty perfect, except it’s black, and he used to be blond but is all grey now! We’ll try using tempera paint to change the colour. He had the top of his hair left long for two haircuts, and will comb it forward, as that was the Regency style. Perhaps he’d like to forego his glasses for the popular Regency accessory, the quizzing glass! One thing I missed last week was the closure on the sleeves of the shirt. It has plastic buttons right now, but the most common was ribbon ties. 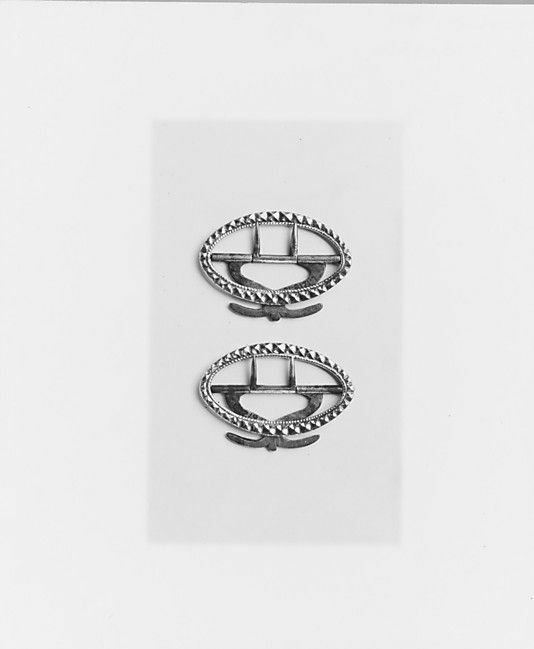 Cuff links as we know them today became popular in Edwardian period, though in the post-Regency, around 1840, simple versions were introduced in France. 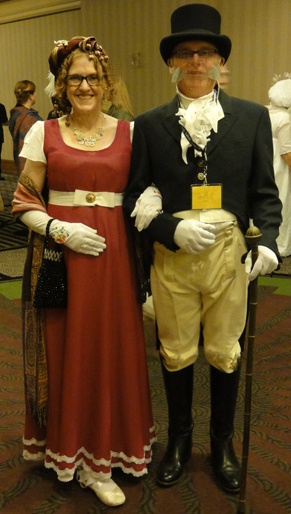 The Oregon Regency Society’s Outfitting the Regency Man has links for purchasing authentic product and patterns to make costumes from scratch. 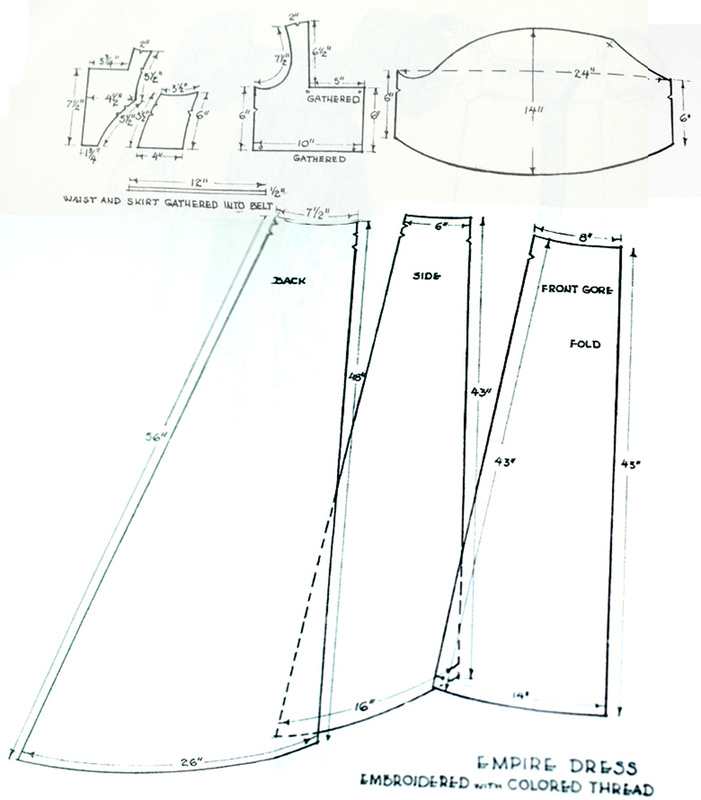 Their How-To sheet shows a modification of a standard tuxedo tailcoat. The Black Tie Guide’s Regency Evolution: Dress Details has details on things like lapels, colour, and etiquette while providing an excellent, succinct summary of the man’s outfit. 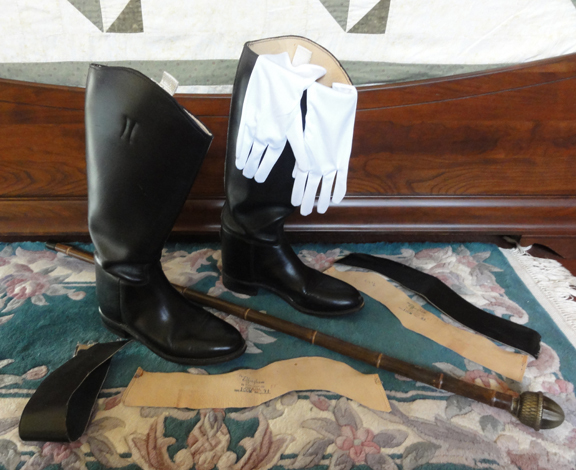 How to Make a Men’s Regency Boot on a Budget by Living with Jane uses leather-look boots and adds a leather-look panel to the top for jockey boots. They look like rubber boots to me. How to Convert an Ordinary Suit Coat into a Tail Coat from Tor.Com is useful as long as your suit coat or blazer is in a fabric like Regency examples. Next Post: I hope to have another episode of “Faking Regency,” because I haven’t yet finished my ball gown, which was my intended post for Monday. I’ll add a post between Monday and Louisville if I have time, then there will be pictures from the JASNA AGM! 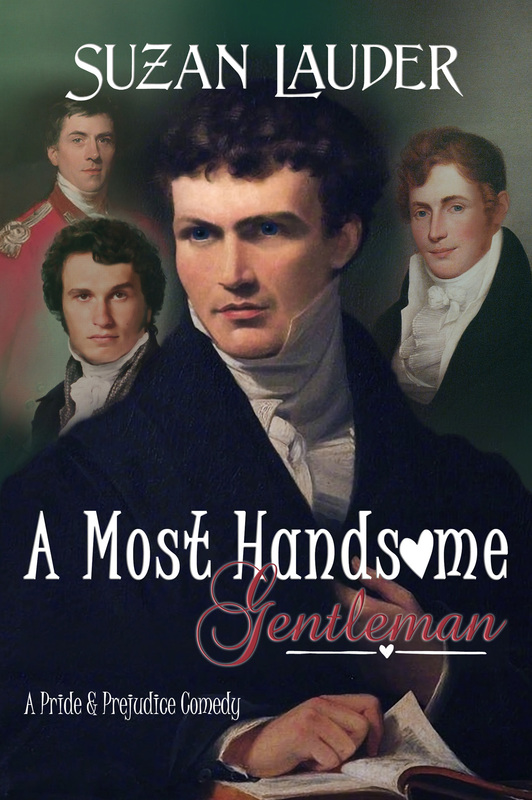 Regency men were not sissies, even in blouses and scarves. 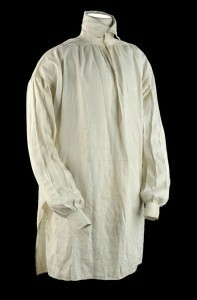 1807 men’s shirt from The National Maritime Museum. 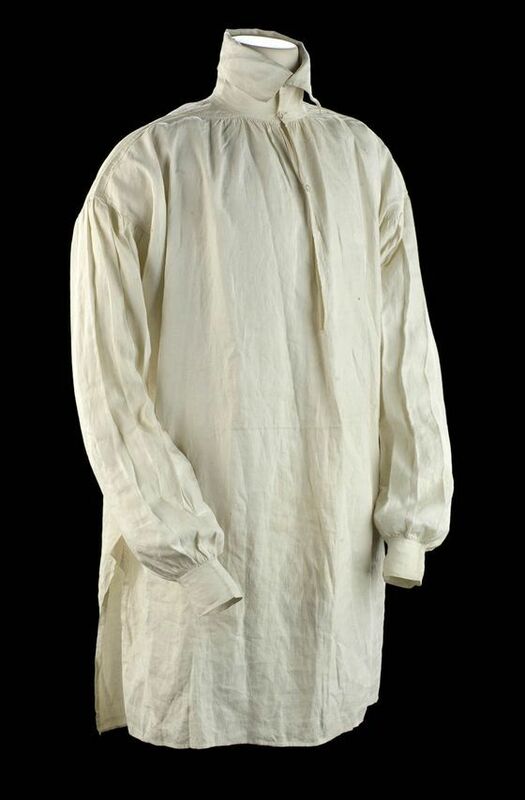 A poet’s or pirate’s shirt will work well for a Regency man’s shirt, they say. I remember sewing a similar shirt for a boyfriend in the 70’s: long sleeved, loose body, placket at the front. Surely a few vintage versions in a light, flowing fabric still exist! For months, I searched the thrift and vintage stores for a plain, white, light weight, long-sleeved, wider-collared shirt with a placket-style opening, rather than button-down. Long-sleeved white dress shirts of any type were rare, probably popular for job interviews. All were button-down. At least half had a subtle pattern woven into the fabric that was non-Regency in appearance. A few had logos emblazoned on the front pockets. Military shirts with epaulets were constructed of mid-weight, crisp fabric, rather than soft and flowing, as were tuxedo shirts with their multiple pleats in front. 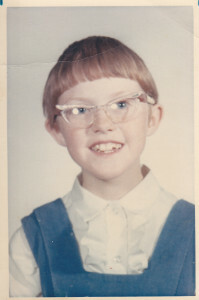 The odd shirt was collarless, and I needed a collar to stand up and wrap the cravat around. Man’s linen shirt, 1790-1810. Augusta Auctions. Early on, I expanded my search to ladies’ wear size large and greater for that front placket shirt, but they were rare, and in addition to similar traits to those for men above, often had ¾ sleeves or ruffles in the wrong arrangement. Ruffles aren’t a bad thing, as the neckline of the waistcoat shows off ruffles. This month, I gave up on the placket front and searched for a white dress shirt in Mr. Suze’s neck size, loose in the body, and simple in design. At Value Village, I found a ladies’ extra-large blouse that looked ¾ sleeved at first, but discovered it had button tabs on the sleeves. The cuffed long sleeves were scrunched up and could be easily let down. I measured the collar, and it was just short of 17” around, so larger than Mr. Suze’s 15½” shirt size, but my measurement didn’t count overlap for buttoning. To ensure the sleeve was a couple of inches too long for me (the advantage of having borrowed his cool-looking jean and leather jackets in the past is knowing this fact! ), I tried on the blouse on over my own t-shirt before purchasing it at $7.99. It fit Mr. Suze perfectly in the neck and sleeve, and was loose in the body! Hooray! 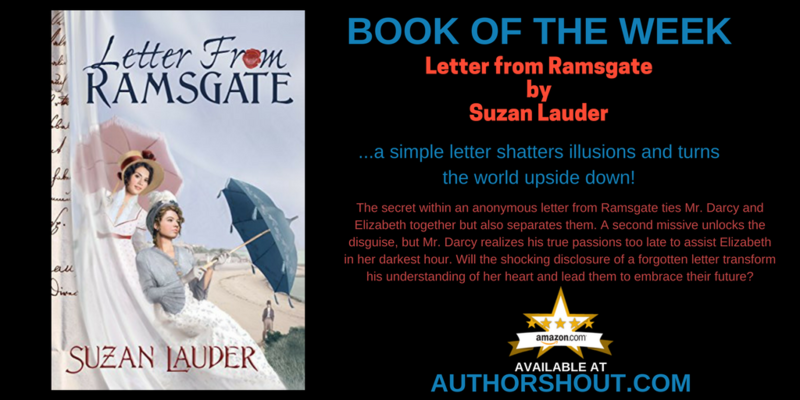 The shirt was button-down, and Poor Mr. Suze lamented that it buttoned backwards—that’s how he discovered it was a ladies’ blouse upon trying it on. It had no top button, so I attached two 8” ribbons to tie it closed. 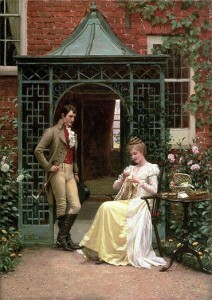 The Regency shirt would close with laces or a simple set of string ties. I could have sewn the front panel partly closed to make it emulate a placket-type, but Mr. Suze didn’t mind the buttons too much and, as the shirt was considered underwear in the Regency, no one was allowed to see it. Yes, you heard that right. Underwear. 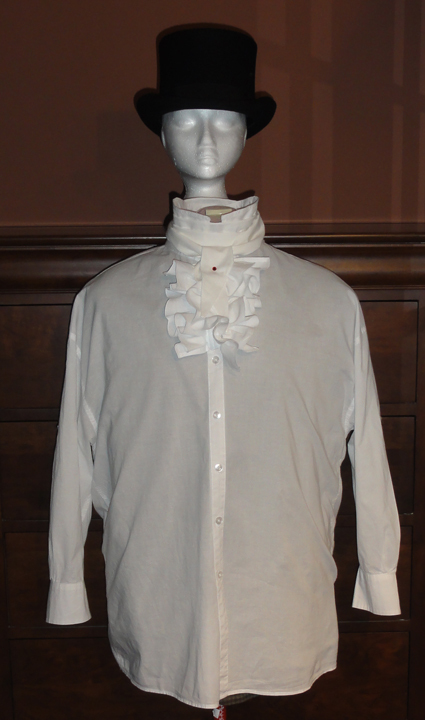 The main modification to Regency for a plain white shirt is simple: since the collar is to be turned up so it is standing, the front points need to be trimmed back slightly so the line of the collar goes straight across. When purchasing, a wider collar is better so it looks good standing up. Depending on how the shirt is made, you might be able to push the points into themselves and sew closed with top-stitching near the edge. Because of top-stitching on the blouse collar, I had to open a seam, so I cut the corners back. Don’t forget the seam allowance! An optional but beneficial modification while you’re at the collar is to cut a slight curve out of the middle back to suit the head of the wearer, so the collar stands up and doesn’t crinkle. My curve was about ⅝” deep in the middle and tapered down, overall about 5” wide. The seam allowances in the curves were clipped and pressed inside. Rather than remove the collar and redo the seam, the opening was top stitched close to the edge, then a second row of top stitching, similar to the original, was added. Ruffles can be added to the placket area where the shirt shows above the neckline of the gentleman’s waistcoat. A plain, straight piece of light cotton 3”-4” wide, with a simple rolled hem on three sides, will work. I used scalloped border panels from a white pillow sham (the main area’s lace was for a cap and fichu in previous posts). The scallops had a finished edge, and I made a narrow hem on each end. Each ruffle started as 4” wide and 20” long. I gathered it to 5” long, which was plenty long enough for the V neck on Mr. Suze’s waistcoat. I covered the base of the gathers and sewed that to the button panel. A third ruffle was added later, as two didn’t seem like enough, but when the cravat was added, I realized it fills the centre area, so two would be fine. The finished ruffles should be pressed backwards at ¼” near the bases, so they prefer to stand rather than lay flat along the shirt front. Similar to Regency ladies’ wear, men’s clothing had longer sleeves, extending over the base of the hand. If your Mr.’s tail coat sleeves are not long enough, you can also add a ruffle at the cuff of the shirt. It can be sewn inside the cuff so minimal fussing over finishes is needed. 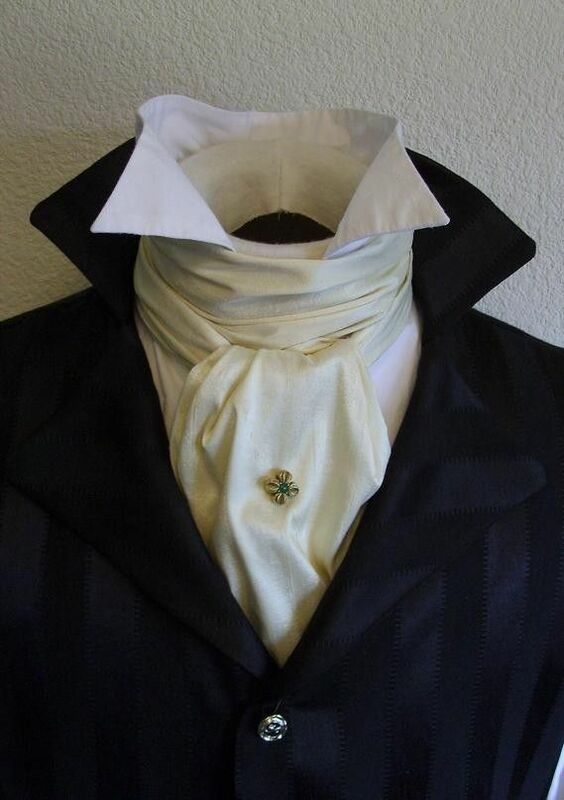 If you want to use a shirt that will be reverted back to a dress shirt after the Regency occasion, the collar corners can be neatly pinned inside, as the cravat will probably hide the pins, and the back curve ignored. Neckline ruffles can be basted to the inside opening of the waistcoat instead. Sleeve ruffles can also be attached with basting, but make sure the stitches are not obvious on the outside. The mystery of how to make a cravat or neck-cloth covers Regency costuming pages all over the Internet. There are three commonly suggested designs: a rectangle, a rectangle with tapered ends, and a triangle. Most sites explaining the triangle use the same wording, which is so poorly described that people have wound up with huge rectangles instead! Suggested sizes for a rectangle are 50”-80” long by 4”-10” wide, but I found the finished length should be at least 60”, and the finished width no more than your Mr.’s neck length. Tapered ends on a rectangular shape make the tied cravat tails less bulky. Another design uses a long, low isosceles triangle. 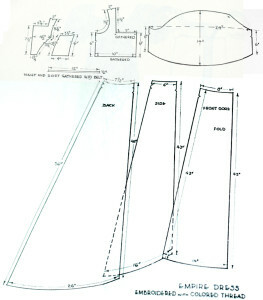 The two short sides are 50” long, and the triangle is 10” high, with rolled hems on the cut edges. To wear, it’s rolled to a width to suit the wearer’s neck length. This is a very long cravat, but well-suited to complex tie styles or multiple wraps, as it has far less bulk at the ends. 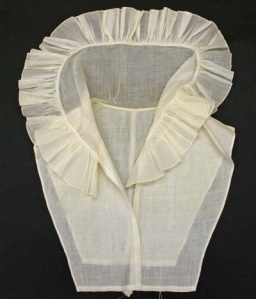 White or off-white were the most common colours for a Regency cravat, and the only colours acceptable for a ball. Various ideas on fabric stiffness abound on the Internet: some say pliable, some suggest starch. From my experience making one cravat, if the fabric can keep a neat shape without collapsing, but not so stiff that it’s uncomfortable or won’t drape a little, it should work. A Fabricland $1.99 remnant of light but not super-sheer white cotton at 53” wide was the source for Mr. Suze’s cravat. A 9” wide panel was cut the full width of the fabric. It was folded lengthwise and the ends tapered starting 8” back, with the tapers in opposite directions as seen in the photo. A blanket-type seam closed and bound the edges, with a 4” gap left halfway along the taper of one end. The cravat was turned inside out through this gap, pressed flat, and the opening sewn closed. The finished width was just under 4½”, as any wider made no sense with the length of Mr. Suze’s neck. Some sites suggest a rolled hem, which is better for heavier or stiffer fabric, but doubled up has a more finished appearance. With a basic tie style, this cravat is barely long enough. If I can find a longer piece of fabric, I’ll make another. This is why I suggest no shorter than 60”! The cravat is tied over the shirt collar but inside the waistcoat collar. The easiest style is to start with the middle of the length of the cravat in front of your neck, cross over at the back and pull forward, cross one end over the other in a half knot in front and snug up, tidying edges around your neck and fluffing folds of the panel that falls down vertical in front. A simple pin can hold the front fall in place. Tea in a Teapot has a summary from an 1818 satire on the cravat called “Neckclothitania” that appears on several other blogs as well. The complicated tie styles have been attempted by some modern costumers, with varying degrees of success. I think the author would be suitably amused that his work was taken with such a degree of seriousness! The Art of Tying the Cravat by H. Le Blanc (post-Regency, 1828) is an interesting read via Google books (free e-book). It has additional designs for the neck-cloth knots, and the illustrations are below. Your Mr.’s cravat tie style should be no more complicated than he is comfortable with creating. A man confident in making a full Windsor on a regular basis, or who plays with knots—boat owners often are often hobbyists with knot-making—can fuss all he wants with styles from the links. For the rest, there’s no shame in simplicity. 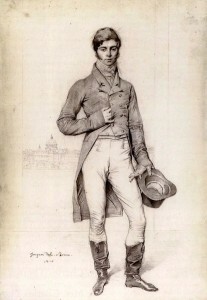 Regency men wore a variety of hat styles, but a simple top hat was most common in art work. The bicorne was also popular, particularly for formal situations like a ball, and is favoured for faux-military costuming. A top hat can be had for as little as $10 for one-size fuzz-covered plastic at a party store; $25 for a magician’s silk hat or one-size felt coachman’s hat (too tall and costumey) at Dressew; or as much as $200 and up for a vintage collapsible opera hat or actual beaver fur top hat on eBay, and you have to pay over $300 for good condition. In vintage stores during my shopping trips, I saw two vintage felt top hats. A hat in great condition but a small size was $125, and $165 could get a hat showing a little wear but otherwise in good condition. 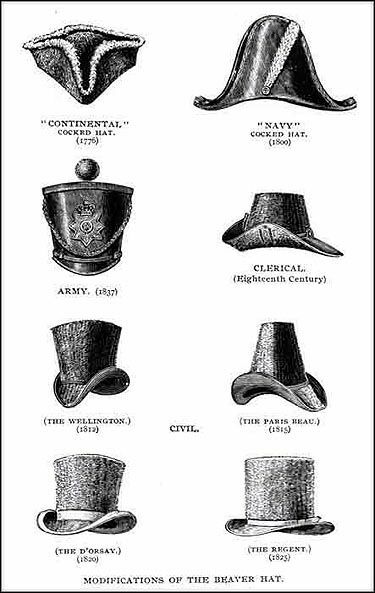 These had superb shape compared to an inexpensive felt hat, were lined, had hat boxes, and silk hat bands. Mr. Suze settled for a $35.99 (including shipping) wool felt hat from eBay. The sides of the pipe part are straighter than a milliner’s top hat, but its brim shape is nice, and the quality is excellent for the price. It came in small-medium-large-XL sizes, not one size fits all. It didn’t come with a hat box for that price, so it will go to Louisville in the rectangular box with Styrofoam inserts that it was shipped in. We’ve already accepted the requirement to take the giant suitcase from my set of three, which has only been used once before! I don’t recommend magician’s collapsing satin hats. Back in May, I purchased one at Dressew as the first item for Mr. Suze’s costume, and presented it to him with an entreaty to consider a costume when he’d been resistant beforehand. The collapsible option seemed practical for travel, and the top hat looked well enough when open. However, it had a heavy metal frame inside to facilitate the collapse and easy “snap of the wrist” restoration of its shape for performance. As a result, it fit small. On my small head, it was acceptable—that is, if you don’t mind having a wire frame in your skull! But the hat perched atop Mr. Suze’s normal-sized head. It was returned the next day. Beaver hats of the 18th and 19th century. To show you the results, Millie wore one of Mr. Suze’s blazers, as her shoulders were too narrow for the shirt to hang properly. Mr. Suze is not this big around, as he fits inside the blazer, and the sleeves are also under the shirt! Similarly, Chili has a hat under the top hat. I sacrificed a ruby-red Swarovski crystal stick pin I’d used on my turban as it’s perfect for Mr. Suze’s cravat, and none of my other stick pins were right. It was also stunning on the turban, but I have a hat pin I’ll use instead. Next post: Trousers, boots, and accessories for your Regency beau! Watch for it as a second post this week! YES! Double post week for the Gentleman’s Thrift Shop Regency Costume! A Regency-costumed event that’s longer than a 21st century afternoon poses a problem: you need at least two gowns! From waking until dinner (at 4pm), you’ll wear a morning gown, which is modest, with full- or three-quarter-length sleeves and a high neckline. As the day wears on, you’ll be allowed short sleeves and a lower neckline, until the ball, when the bodice is brief. This is called “full dress,” as in the lady is fully dressed up in her best! 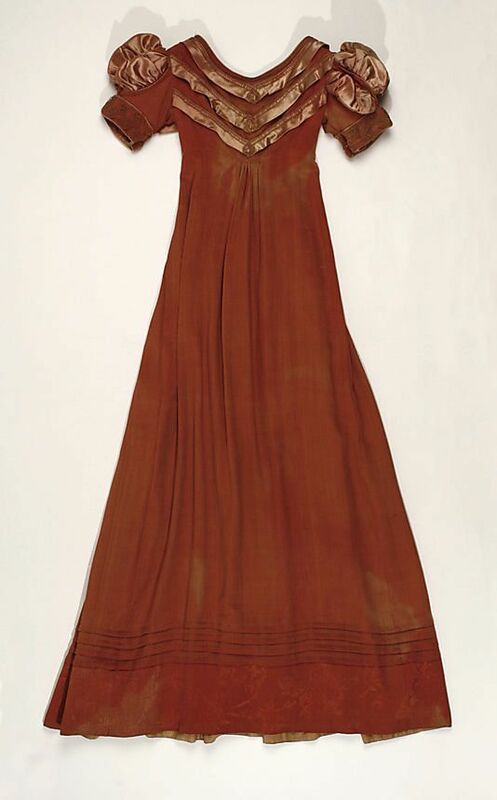 Sometimes a gown for “later in the day” was worn with a lightweight, white fabric insert or cover at the bodice and/or long sleeves, temporarily sewn under the short sleeves, for a morning gown look. A chemisette is similar to a dickey in fine white fabric: it tucks into the gown neckline to make it high cut, and cover the chest, shoulders, and back. It has a collar to suit a morning gown look. A flat, sheer fabric panel called a lace tucker can be worn to artificially raise the neckline a few inches for an afternoon or dinner gown. It’s like the chemisette without the collar. Alternatively, a lace triangle like a small shawl or scarf can be worn atop the gown and tied at the centre front, and this is called a fichu. 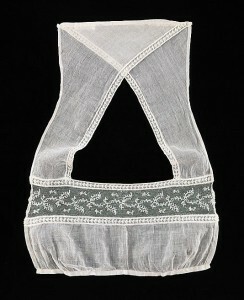 All of the above were made of light, translucent or sheer fabrics such as fine Regency muslin, cotton, or heavier net. 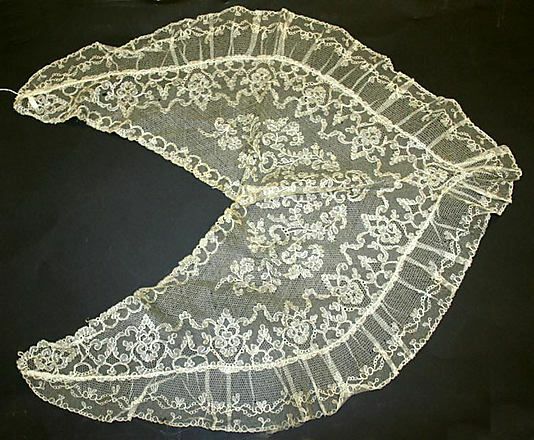 They tended to be white with lace or whitework (white embroidery, drawn thread techniques, or darning) accents, not unlike the lace caps we saw in an earlier post. Removable long sleeves took care of the other aspect of modesty, and these were often made in the same fabric as the gown. 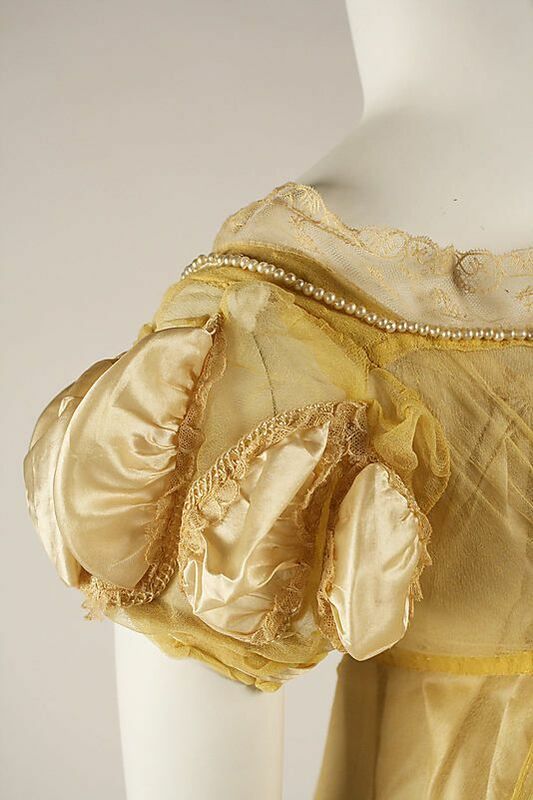 In the late Regency, there was also a “summer bodice,” which was a high-necked, full bodice with long sleeves. It was super-light muslin, and sometimes had stays incorporated into it. The top of a white, sheer, natural fabric blouse can easily become a chemisette: Excess fabric is cut away to leave a dickey-like garment. Fabric for the chemisette should not be stretchy or look synthetic. The chest should not be covered with ruffles, and a tuxedo style is not Regency, but fine pin-tucks, sections of smocking or ruching, simple lace, or embroidery on the front are nice. 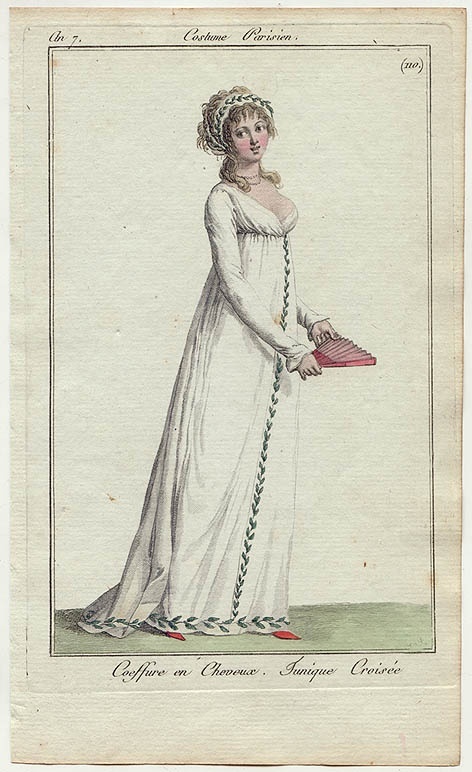 Embroidery designs should be reasonable for Regency. Silver or white are the best colours, with natural or simple geometric patterns. Please, no psychedelic stuff! The blouse should have a collar that fits close to the neck. Almost any style but double lapel, drapey cowl, or boat-neck will be fine, and ruffled collars were common on chemisettes. If there is no collar, add some lace to achieve the look. Disguise or replace modern-looking buttons and button holes on the blouse. *** Remove zippers and, if necessary, replace with ties, easily made from a pair of matching narrow ribbons about 6” long, tacked at the edge of the opening. Hand sewing is recommended for this. Make sure visible stitches look neat. Note one of the examples uses ties to hold the chemisette in place, too. This is like a chemisette, but simple, collarless, and flat. 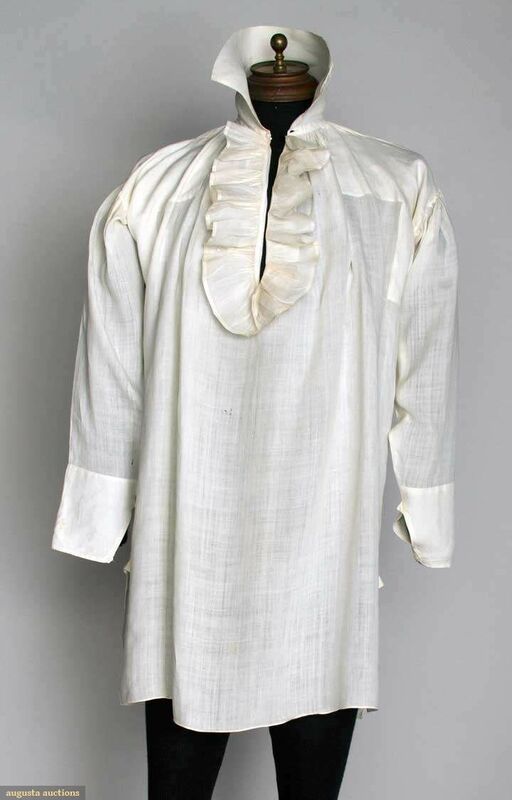 The fabric should be similar to the caps we saw in a previous post: white-on-white super-fine cotton or linen, so it’s sheer. A lower kitchen or bathroom curtain with a nice lace design will be more than enough fabric. Remove any flounce. As in all areas of the Thrift Shop Regency Costume Experiment, if you use polyester, it must be of good enough quality to appear as if it is fine cotton, linen, or silk. 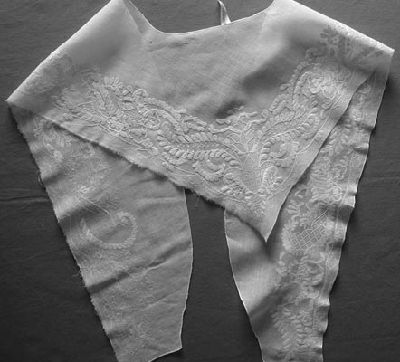 If you can’t find a nicer curtain panel, a scrap of fine, sheer fabric with a lace insert, or a panel of a sheer silk scarf with an interesting design can be made into a tucker if trimmed, hemmed, and remade into a shape like in the photo above. The second pillowcase from the set of two for $1.99 (lower right in photo; the other was to be made into my cap) will be my tucker. If the outside edge of the lace pattern is wide enough, I can cut right up to it, and the heaviness of the Battenberg tape will suffice for an edge, otherwise I’ll have to leave a hemmed panel to tuck in. A light shawl-type garment, the basic design of a fichu is a white or light-coloured lace triangle in natural fibres. Its size can vary, but it must wrap over the shoulders to cover any the back to the neckline, then tie or tuck at the centre front neckline: in most cases 30 inches on the long side will suffice. Either an all-over lace design or something special on the two short sides of the triangle is desirable. It should be white on white, or at most, minimal pale or silver embroidery. 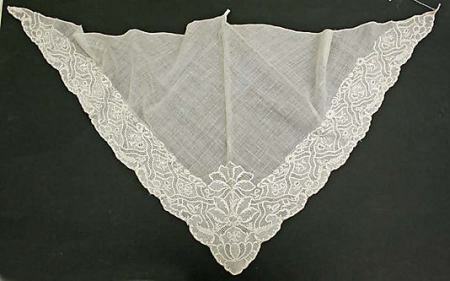 A square silk scarf with an intricate border, folded or cut in half on the diagonal;** a sheer triangular evening shawl; or similar garment will work. The corner of a lace or sheer curtain panel or tablecloth with a wider embroidered, lace, or applique edge is a good choice, if you can find one where the fabric looks natural and not plastic. I had no luck there, but I know I’ve seen them. 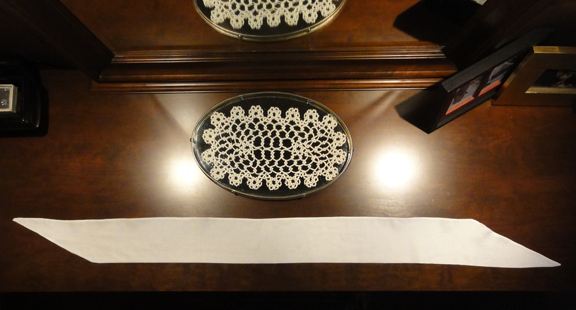 Another option is a doily or lace table runner. The rectangular doily at top centre in the photo is 16 inches on the long side. It can be cut on the diagonal, then the pieces moved and the short edges attached so it makes a triangle. Similar to the Regency cap I made, this lace is a bit heavier than true Regency, and I suggest working to find something lighter weight. In the same vein, it was not uncommon for a gown to have removable sleeves to create a morning gown from an evening gown. They fit over or under the short, puffed sleeves. Sometimes, they were made in the same fabric as the gown. Basic sewing skills are recommended for making a convertible gown by removing long, puffed sleeves from a thrift shop gown and remaking both sleeves, or making new sleeves to be added. If you choose to cut a long sleeve off, co-ordinating fabric will be needed for the cuff of a new short sleeve. It may be possible to steal it from elsewhere on the dress: a wide hem, a too-long skirt, moving a seam, the cuff of the long sleeve, etc. If you’re lucky, you might find a scrap elsewhere in the same colour and texture—but unless you made the original dress, that’s almost impossible. Cuffs were narrow, so it’s not a lot of fabric, but it should co-ordinate well, and match any cuff on the long sleeve. If a match proves difficult, a complimentary fabric that’s obviously unmatched can enhance your gown if you use it elsewhere, for example, make the cuff from the same complimentary ribbon at the gown’s high waist or new trim you’ve added at the neckline or on the skirt hem. Another alternative is to put coordinating flat lace over the cuff to disguise a slight mismatch. If the original long sleeve was puffed, the part you cut off should be narrowed a bit, and the end to be tucked under the new short sleeve should be finished with matching bias tape so you can keep as much length as possible, yet have a sturdy edge to whip-stitch inside when needed. Don’t make the cuff or new long sleeve too tight! If you’re making new sleeves, keep in mind that Regency long sleeves tended to be very long and close-fitted. Take advantage of making them new, and have them go from inside the cuff of your short sleeve to your fingertips, flared a bit to go over your hand. Wear them slightly tugged up along your arms. 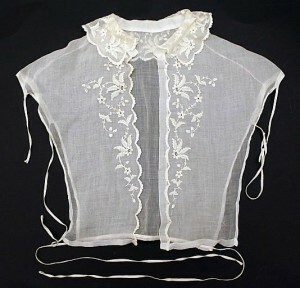 New sheer long sleeves can be added over a puffed sleeve, too, as in the example from this article in Jane Austen’s World. When you want to wear the long sleeves, you baste or whip stitch the tops of them inside the cuffs of the short sleeves. My cool idea for an alternate! An interesting additional option makes it super-simple to create a convertible gown: A very lightweight, white, sheer or lace, long- or three-quarter-sleeve blouse with a high neckline and collar, in cotton, silk, or similar fabrics, can be worn under or over the corset of a ball gown! You now have a combination of a chemisette, a set of removable sleeves, and the top of the chemise. You can see the effect under the fuschia under/overdress in the photo of my selections, above. Add a floor-length half-slip or your version of pantalettes, pop on your ball gown, and you have a morning gown, and you’re ready to make calls! But watch out—the “morning” didn’t start until 11 am, and a fifteen minute stay was all that was polite unless you were close to the hostess. Of course, you didn’t want to risk offense by making any assumption, so at fourteen minutes, you began to say your farewells! It took more time to travel between calls than was taken chatting! The AHA Chat Chits could not handle that. At least they would be able to ghost a bit in the carriage. I wonder what priorities in conversation would be chosen if they had to minimize their chat time? 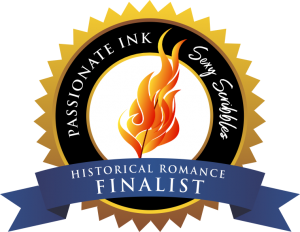 Austen’s novels? 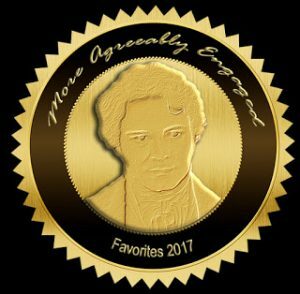 Novels based on Austen’s work Hot men? Chocolate? Dodgy history topics? When the night time comes, of course, the add-ons come off and you’re left with the abbreviated bodice again! Roll that top down, honey, it’s a convertible, and it’s time to have fun! NEXT POST: I’m running out of time in this series, because I promised to show the whole costume by the end of June, and we still have to do reticules, bling, show the final outfit, and provide the quick checklist. I’m pretty sure reticules will be two posts, unless I can figure out how to show how to make the clever designs without showing the whole process. 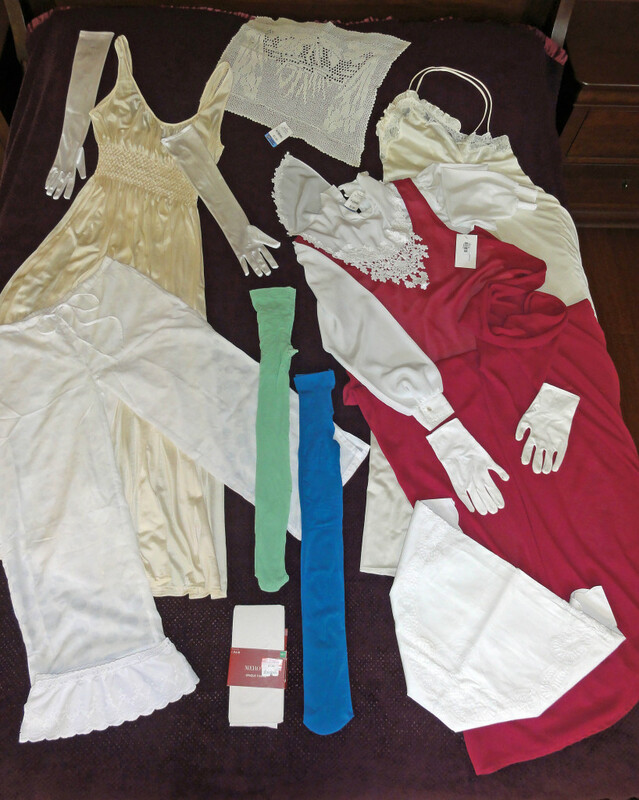 Anything I don’t absolutely need for a base costume will be in bonus posts, though: Outerwear (spencer, pelisse, shawl), additional accessories (fan, parasol), ball gown, the “tricks” to fake Regency, In addition, I had an idea for give-away’s in Louisville. * “No-sew” or hemming tape is a non-woven tape that can be used instead of machine or hand sewing where there is not too much load or stress on the seam. It must not be used alone for such things like setting sleeves, bodice seams, crotch seams, or attaching a skirt. It works well for hemming and finishing cut edges. It comes in two types: iron-on (fusible) or no-iron, which is similar to double-sided tape, but the tape is fabric and not plastic. ** When you adjust the product you buy or salvage at home, you should finish the cut edges by machine or hand stitching, or with ¼” wide hemming or “no-sew” tape. Invisible cut edges can be hemmed with a double fold pressed in before attaching. If the edge is visible, a narrow ribbon, flat lace, or matching narrow bias tape is nice. 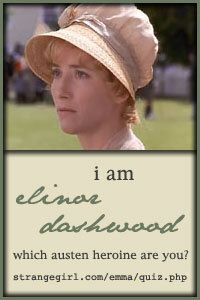 In what remains of her letters, Jane Austen commented to her sister, Cassandra, that buttons were expensive. Examples from the Regency can be seen in the photo. It’s not easy to find inexpensive buttons to match, and reproductions come with a hefty price tag. There is also the issue of hand-sewing buttonholes or eyelets to be authentic. 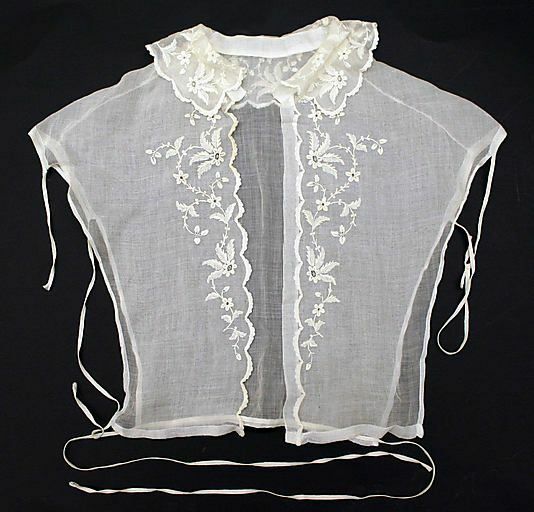 The good news is that buttons and laces appear to have been used in only about 20% of gowns: ties were more common, as well as hooks and eyes. If your chemisette (or gown) has modern buttons, you should replace them. Oyster-shell buttons or kits for self-covered buttons are inexpensive and common in fabric stores. The self-covered button-making kits are easy for the novice. They were common on waistcoats for men. The craftier costumer may like to try making buttons from cording, such as knot buttons or Dorset buttons. It takes a fair bit of experience on larger sizes to be able to make Dorset buttons well. Small plastic loops in bags of around 20 are inexpensive in draperies departments of fabric stores. Sea Green and Sapphire has a tutorial. In my old sailing days, I tried making a Monkey’s Fist knot one rainy Saturday, and it took far more time and patience than I had, and I was working with rope large enough to make a knot a little large than the size of a ping-pong or squash ball. This is a bit simpler, and Paracord Knots’ video shows how to make it. Remove the button-hole panel, re-hem, and add fine ribbon ties or make loops for the buttons at the neck, plus more locations as needed. The edges do not have to overlap: the layers of other underthings will hide skin! In front, hide with trim such as a co-ordinating flat lace panel. When you attach this trim, leave gaps to allow access to fasten buttons. Replace buttons with flat ones if they make lumps on the trim panel. 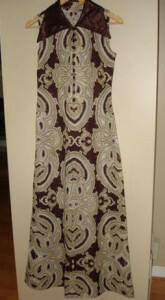 For a gown, check out historical pieces with decorative panels on the front of gowns, such as the example. For back buttons, use period-looking buttons large enough to cover most of the hole. Note that frogs are not the best choice for this type of garment, but are good for outerwear in the Regency. I had a good shopping day today. I found satin ballet flats in white and in pink, plus buff-coloured flat, laced ankle boots, with a light sole and heel, for Regency half-boots. Ribbons were on sale in a craft store, and I got a dozen colours of varying widths. Some will be for the tricks that I’ll show as a bonus post after this series ends the end of June, and some will be used for that Lydia hat. All this modifying of gowns has made me consider making a simple one or two, and there just happened to be Regency-looking fabric for $7.99 for 2.5m at Value Village. I hope it doesn’t wind up in my closet for 20 years like the last time I said I’d make a dress!